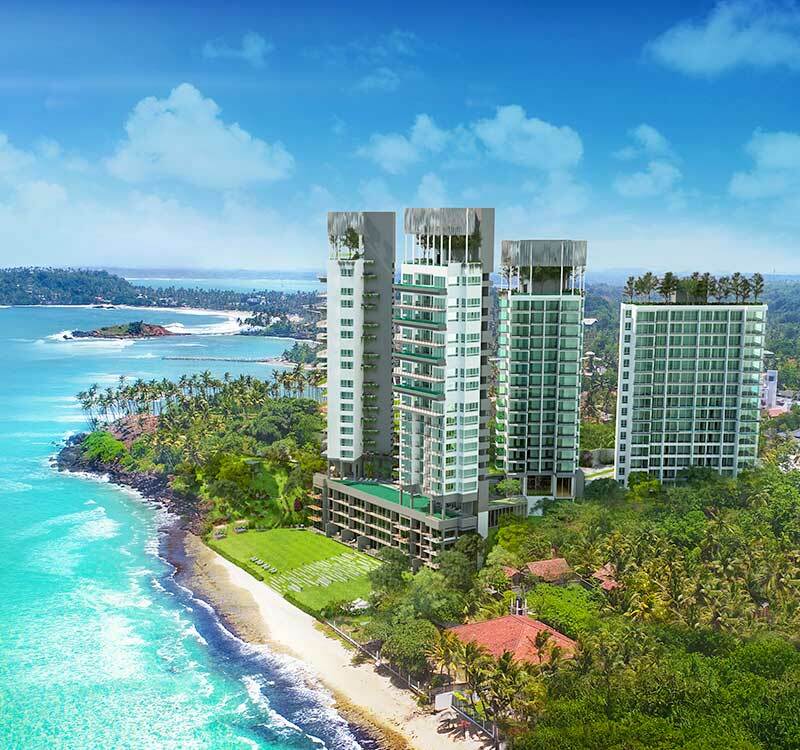 The team behind the spectacular towers of Elysian Mirissa comprises of a group of talented individuals; each an expert in their respective field. 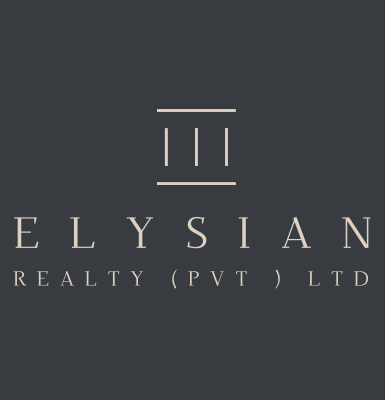 From management to operations, the Elysian Realty team uses a combination of their skills, passion, experience and dedication to bring you the finest holiday homes in Sri Lanka. Elysian Realty is one of the newest names in the world of luxury real estate, and in a very brief period has managed to garner a reputation for excellence as well as excitement in modern living. The company boasts a team of some very renowned names in the business that guarantee experience, expertise and efficiency when it comes to understanding the needs of customers, and ensuring those needs are met. Elysian Realty is ISO certified and has handled projects involving Sri Lanka serviced apartments, bridge development and even irrigation of the highest standards. Despite being new, we are one of the most trusted and recognised real estate developers in the nation, delivering luxurious yet cost-effective housing solutions that cater to several market segments and a diverse assortment of customer requirements.